The BEST WESTERN PLUS Mirage Hotel and Resort welcomes you to its Internet site. We provide you, our customers, our Site under the following notices, terms and conditions. When you access, browse or use this Site, you acknowledge that you understand and agree to be bound by these use terms. characters of the Site address will change from "http" to "https" if you are accessing a secure server. Once information reaches us, we store it behind a secure firewall that blocks access to the information outside our server. 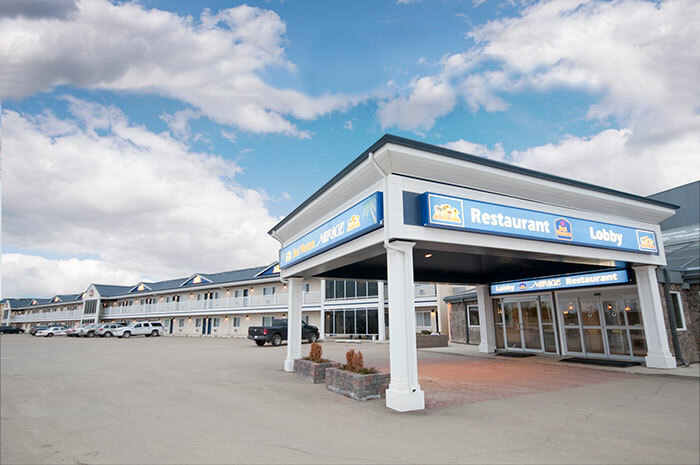 Best Western, Stay With People Who Care® Each Best Western® branded hotel is independently owned and operated. 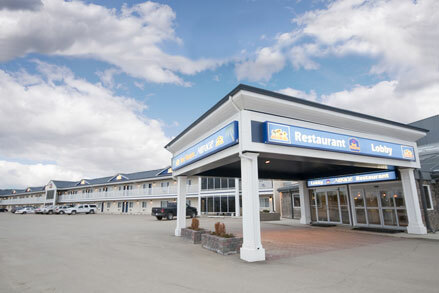 Best Western International, Inc. All rights reserved.